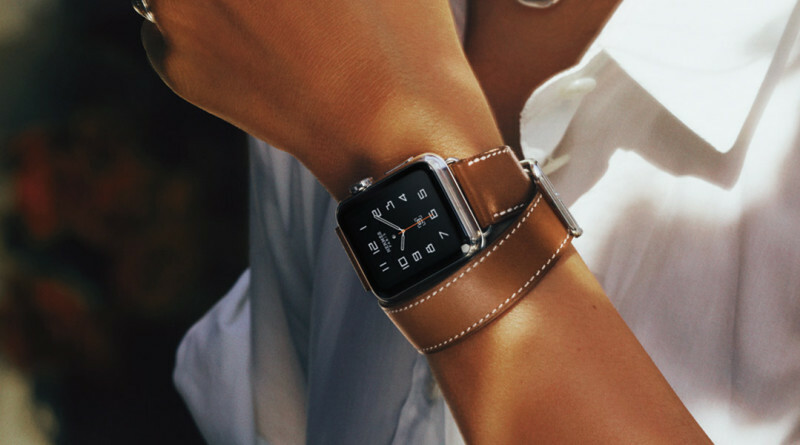 Could we see a 40% Thinner Apple Watch 2 this summer? According to Wall Street analyst Brian White this could happen. According to White’s sources the Apple Watch 2 could be released this summer at the annual World Wide Developers Conference (WWDC) usually held in June. The Watch 2 could also be 20 to 40 percent thinner which is great news for anyone who thought the original Watch was a tad to bulky. 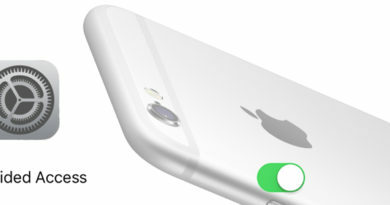 Reports also suggest that it will be able to do more things without requiring to be tethered to an iPhone. This could include things like video calling. So if you are thinking about purchasing a smartwatch in the near future, waiting until June might be worth it. ← Blackberry Chief Exec announces two new Android phones. 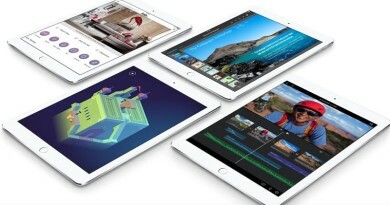 Will there be an iPad Air 3 this year? 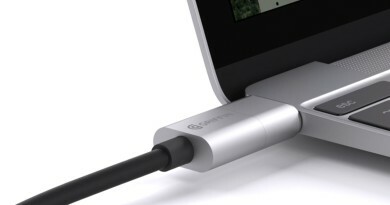 Return of MagSafe…well sort of.